Skye’s foster parents have opened up Keystone Stables to four special needs kids for the summer, and Skye will help to mentor them. However, Skye becomes annoyed with one of the students, Joey Klingerman, a friendly Down syndrome teen who takes a liking to Skye right away. She’s both embarrassed and furious when he calls her his girlfriend, and she treats him harshly when others aren’t around. 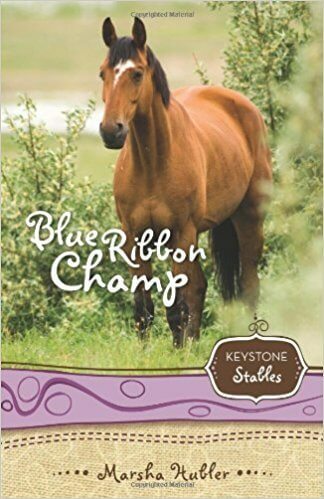 But when Joey’s horse comes up lame on the day of the horse show, Skye is faced with a big decision: will she continue to push him away or show him God’s love?